Presidents were kids at one point. They had families and friends just like you. They ran around and played and got into trouble, too. In fact, you probably have a lot in common with your favorite presidents. This activity will help you compare and contrast yourself to a president. Your Turn Pick out a favorite president and find out about the person. Read books and Web sites and write down facts about the president. Then complete this activity. In what ways was the president like you? Write a page about how you are similar. In what ways was the president not like you? Write a page about facts that are true only for the president. In what ways are you different from the president? Write a page about facts that are true only for you. Comparing Myself to a President by Thoughtful Learning is licensed under a Creative Commons Attribution-NonCommercial-ShareAlike 4.0 International License. Based on a work at k12.thoughtfullearning.com/minilesson/comparing-myself-president. 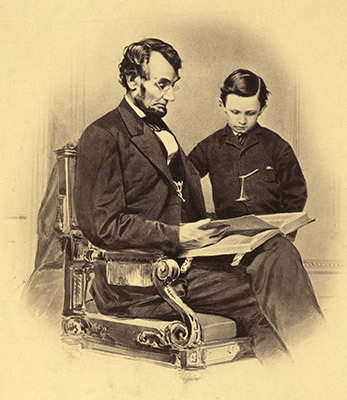 From the blog post "Celebrating Presidents' Day in the Primary Grades"